This modern style numbered wall clock is ready to ship! The clock base and number markers are laser cut from reclaimed wood, making this a zero waste option for your timing needs. 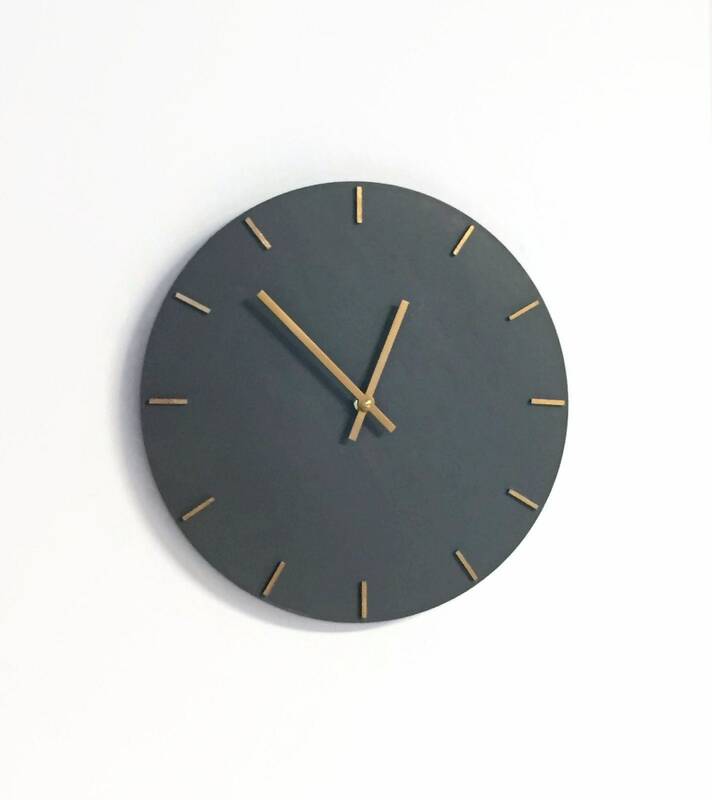 There are many ways to customize this clock to fit your personal style. Clock size is 12”x 1/4”. Equipped with a new quartz mechanism. Includes a metal wall hanger.